The debate over proposals for mayors to be directly elected by the people is getting underway in earnest. Plebiscites on the proposal will be held in three council areas - Cork City, Limerick City and County, and Waterford City and Council. Voters in those areas will go to the polls on the issue on May 24th - the same day as the local and European elections. Under the proposals, directly elected mayors would take over a range of 'executive functions' for the councils. The Government has said it would represent a "significant shift in long-established local government practice" in the country. Fine Gael launches its Yes campaign in Cork today, while an information campaign is being launched to provide the public with details of the proposed changes. 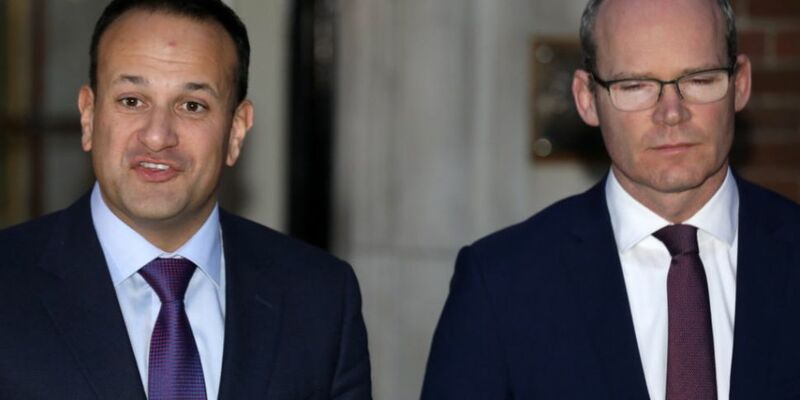 The Taoiseach told the Irish Examiner that he believes six weeks is enough time to convince the public. He suggested elected mayors would give cities additional clout when it comes to securing State funding. However, the Fine Gael Mayor of Waterford, Declan Doocey, claims there's no need to change what isn't broken. Speaking on Newstalk Breakfast, he observed: "It's a great honour to do it, and it's working with the CEO's support. "It works the way it is working now - I don't see any part of our county falling into the Suir. "I can't see it happening." Fine Gael Senator Jerry Buttimer believes directly elected mayors are a good idea. He argued: "Cities are becoming the place where people are coming to live and invest - it's about growing. "It's about putting in place a person who will be an advocate, the political representative to drive change - to be that ambassador, to be that voice." Tánaiste Simon Coveney, meanwhile, wants people in Cork to vote in favour. He said: "It's really about creating a champion, directly elected by the people, to deliver the growth potential that Cork City has. "It's part of a broader strategy for Cork that really is all about growth, expansion and ambition."